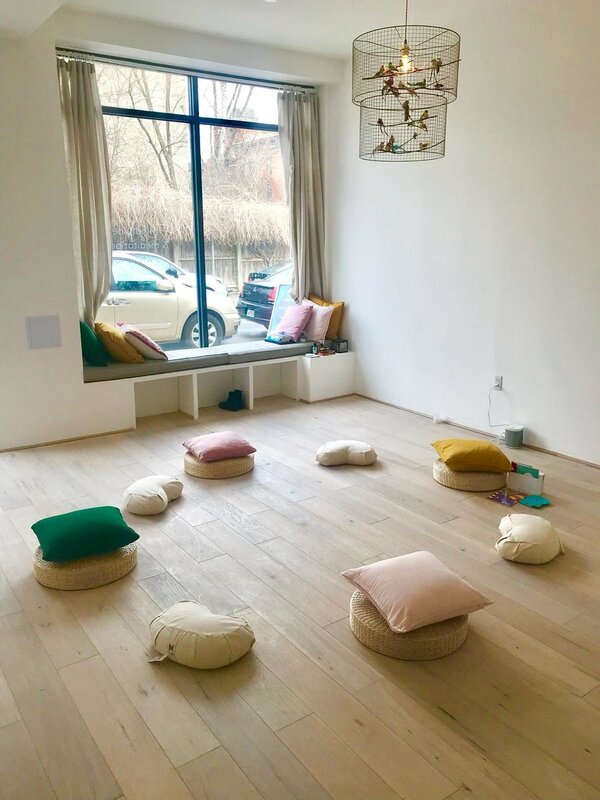 With her vast experience and passion, Charlotte helps to relate modern mindfulness and meditation practices to children. In her one on one consultations, she tailors her teachings to benefit the individual. Outcomes of these sessions include: Increased attention and focus, impulse control, reduced anxiety and stress, better sleep, increased happiness, and self regulation. Whether it be a baby shower, 3rd birthday party, or a special get together, The Happinest hosts events for all occasions.